modmove | Watch the all new trailer for Patrick! Watch the all new trailer for Patrick! Sarah Francis is a young woman whose life is a bit of a mess. The last thing she needs is someone else to look after, let alone someone who dribbles, snores and eats from the kitchen bin!! 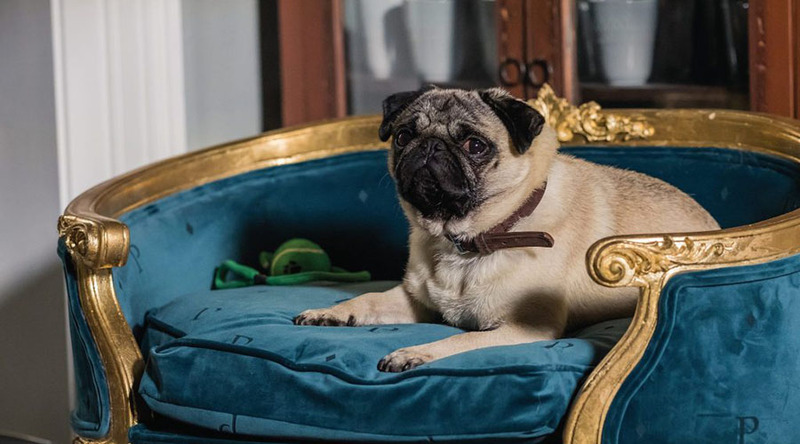 Yet, like it or not, her Grandmother has bequeathed her a very spoilt dog, Patrick – her pug. Surely she must have had her reasons?! Patrick is in Australian cinemas November 8!